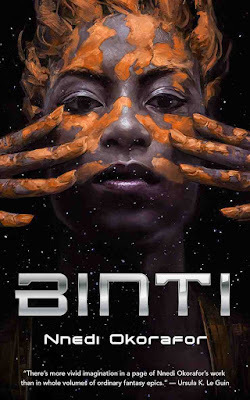 In September Nnedi Okorafor's novella, "Binti" was released on Tor.com as an ebook and paperback. 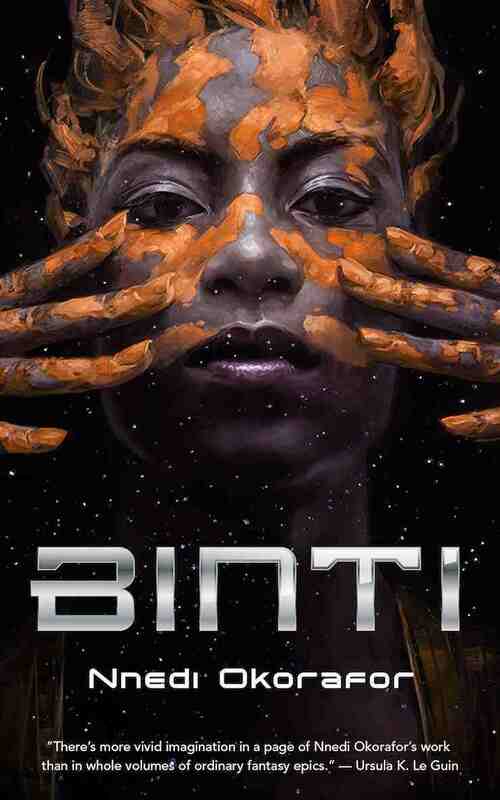 The story follows Binti, the first of her people to travel deep into the galaxy to attend Oomza University. Her journey for higher education is anything but smooth, the travel to get there alone is perilous. 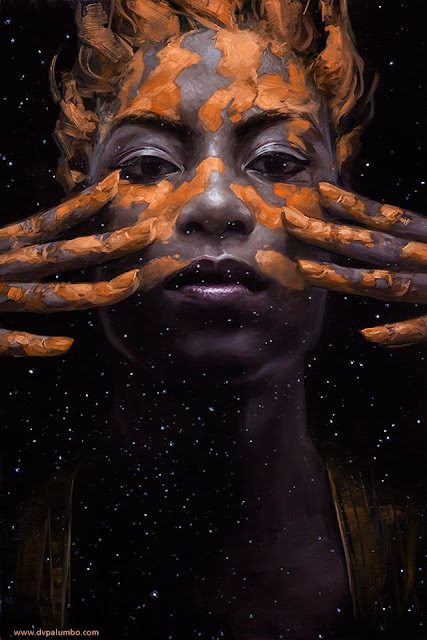 A captivating read with David Palumbo's beautiful work on the cover! check it out and read an excerpt from the story here! Check out more from David on Every Day Original!